Fort Charlotte Guest House is a unique property run by Lynne and Jim Manson. Few other holiday properties have the charm, quality, comfort & convenience of the Fort Charlotte Guest House. With a central location in Lerwick, Fort Charlotte Guest House provides an excellent base for travelling and exploring all parts of Shetland. 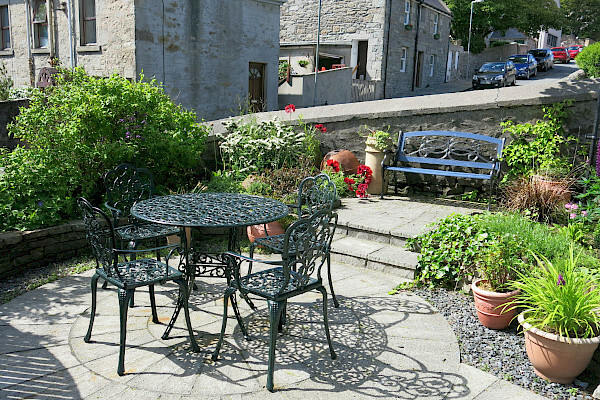 The property has a homely Shetland-based interior and style. With 5 well-equipped rooms it can accommodate a wide range of guests. 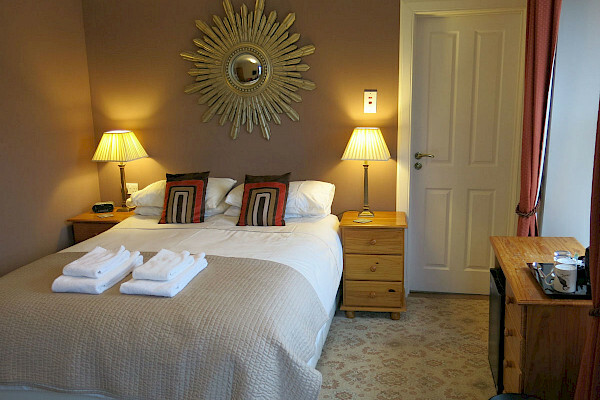 All rooms are centrally heated, have colour TV, hair-dryers, radio alarms and refreshment trays. Five comfortable and attractive bedrooms are available – all ensuite, with toilet, wash-hand basin and showers. Good Morning! Breakfast is included for all guests and our varied menu is prepared fresh to order with local Shetland produce. Situated in the centre of Lerwick our Guest House is an excellent base for exploring the capital city and its wide range of attractions. 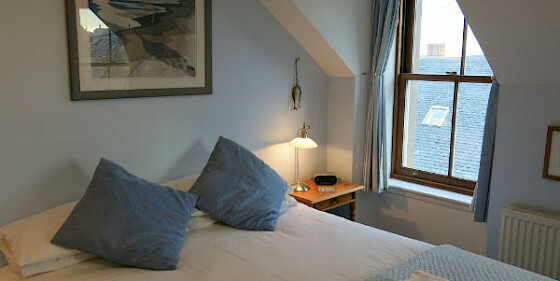 "Superlative Guest House, in centre of Lerwick"
I spent 6 nights at the above venue. Jim and Lynne could not have been more welcoming. My room was spotless with a newly decorated en suite. The breakfasts were the best I have ever had, the choices of fruit, Lynnes's porridge, and full Scottish breakfast are to die for. You are a 1 minute walk to the harbour, and in the centre of things on the High street. Although there is no noise disruption. If you are looking for a B and B in Lerwick don't give this one a miss. Copyright © 2016- 2019 Fort Charlotte Guest House. All rights reserved.